78,00 € Tax incl. 65,00 € Tax excl. 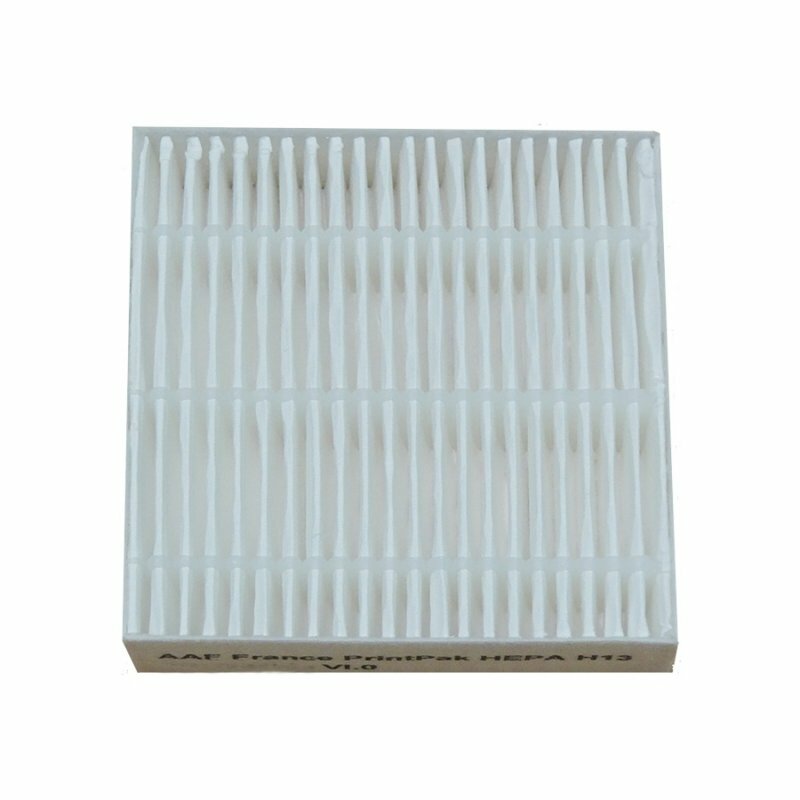 The filters on offer are suitable for the Ultimaker hood. They are made in France and composed of hydrophobic fibreglass. 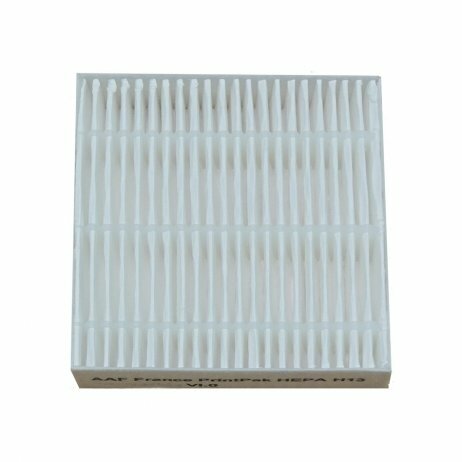 This device lets you filter volatile organic compounds (VOCs) that can be released when printing specific materials (mainly ABS). 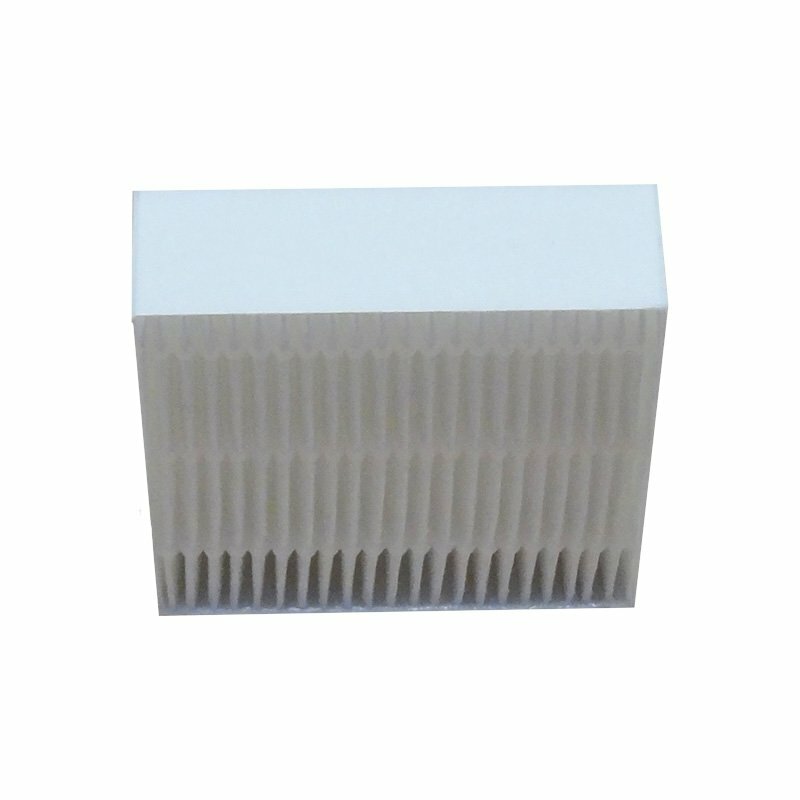 The filter life depends on the material printed and print settings (from 600 to 1200 hours).